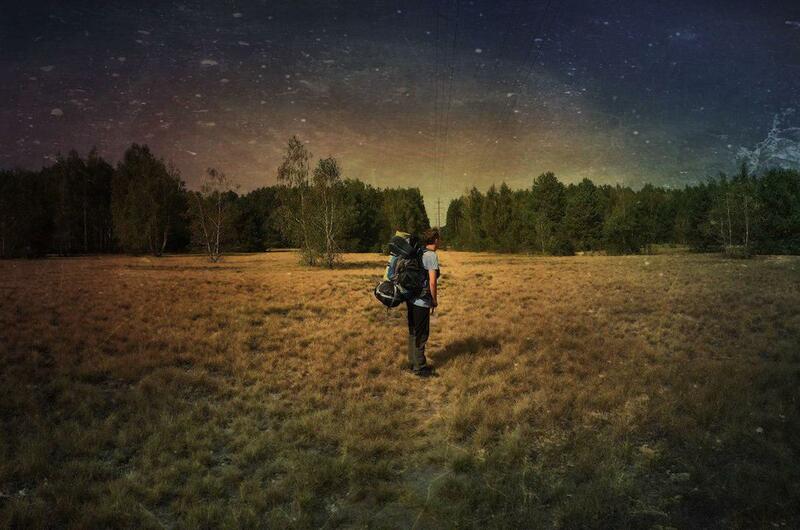 4 days extreme hiking tour to Pripyat with an experienced atomic guide. Hi there! 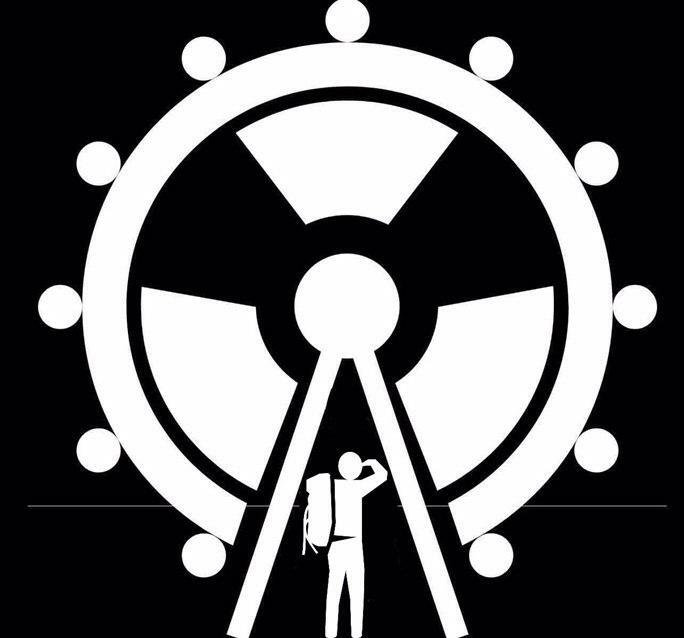 They call us ""Stalkers"" or chernobyl explorers who visit the exclusion zone illegally .We've been breaking into Chernobyl for 9 years already and we're truly in love with this post-apocalyptic Wonderland where one can immerse into incredibly powerful sensations of the life after human's civilisation. 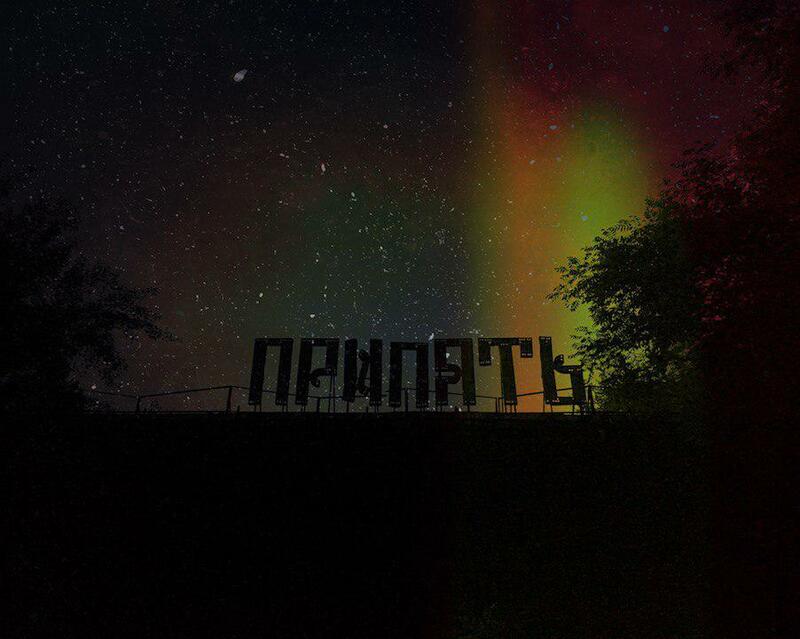 We always try to leave the place untouched and use the motto: "take only pictures, leave only footprints..."
- station of oblique ionospheric sounding "Krug"
- spend an unforgettable night in the ghost city of Pripyat. 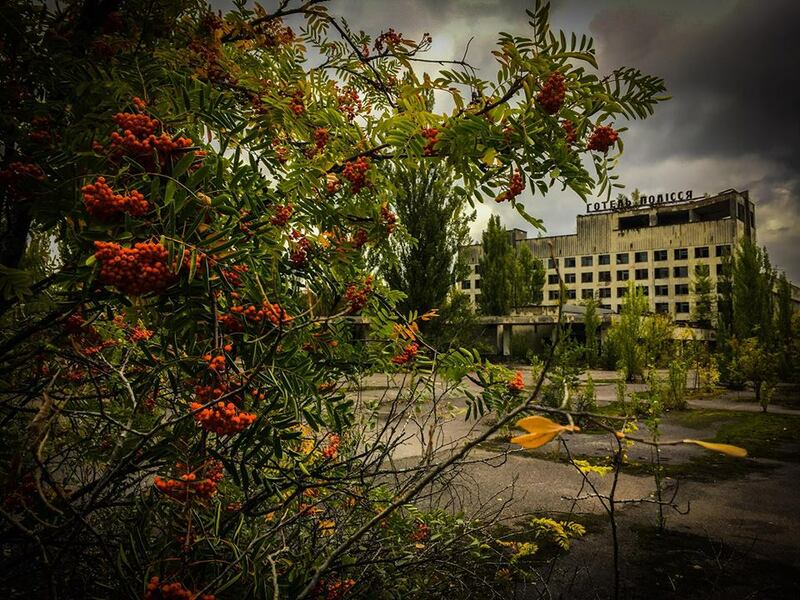 We offer you the chance to enjoy wild nature, by experiencing a great expedition through different areas of Chernobyl Exclusion Zone and exploring many abandoned villages of the Zone. With us you can be a real stalker! 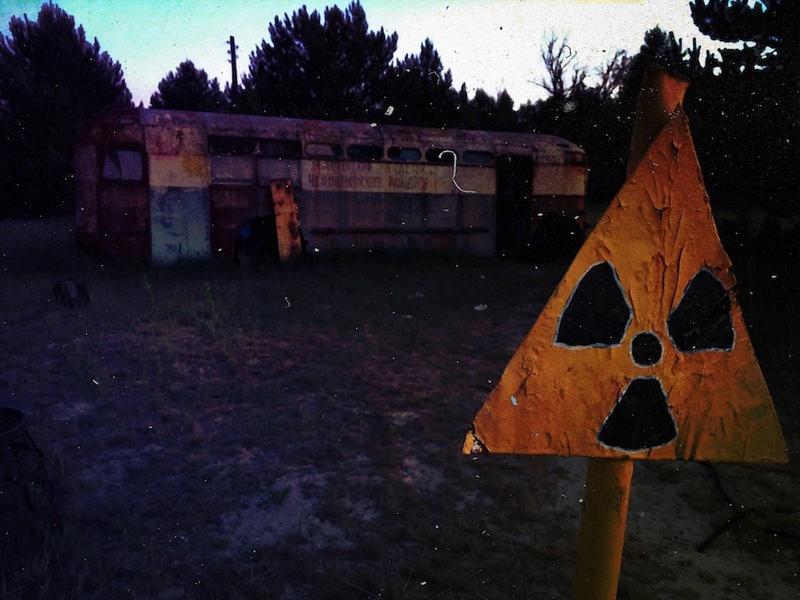 We are professional stalkers and guides to the Chernobyl zone, invite you to take a hike into the Zone. Since the nuclear catastrophe of April 26 1986, and in contrast to human life, nature at Chernobyl is thriving. The evacuation of people has created an undisturbed haven and wildlife has taken full advantage. 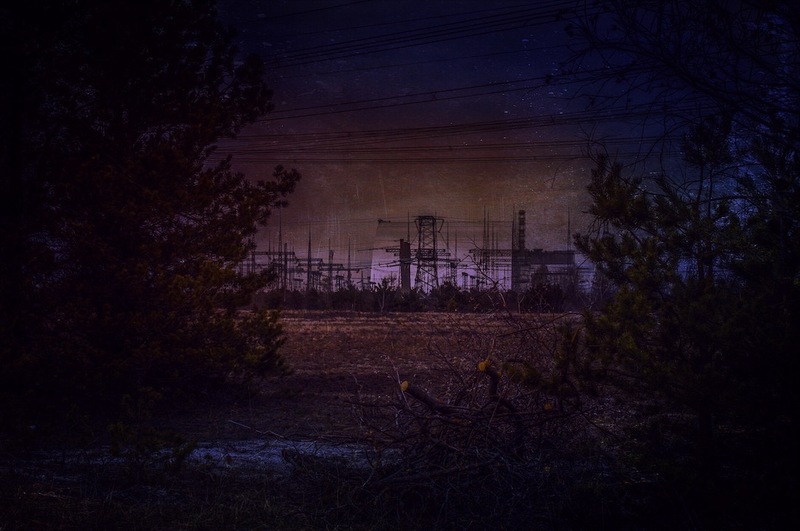 We recorded the sounds of places of the Chernobyl zone. We used a professional stereo recorder. 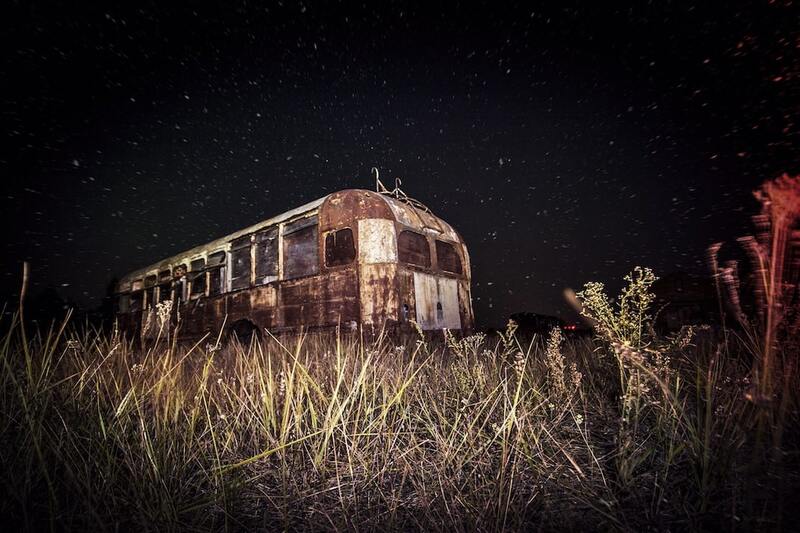 “Sound of Chernobyl” project is a symbiosis nature of the exclusion zone and Pripyat urban environment. 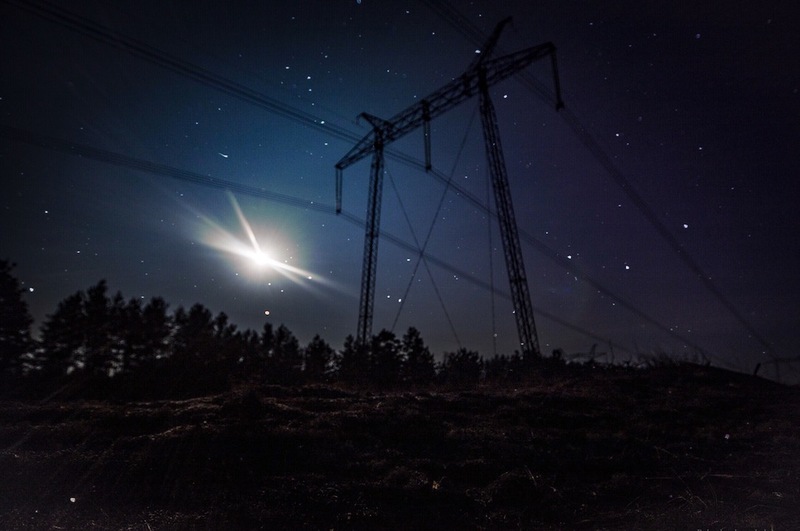 Immerse yourself in the atmosphere of Chernobyl Zone! To listen to the recordings please click on the button “sound on” below the photo. As a rule, we meet with you in the evening, buy the necessary food and water and go to a special spot in the perimeter of the Zone. Late in the evening we cross the perimeter of Chernobyl Zone and head for the abandoned village, where we spend the night. 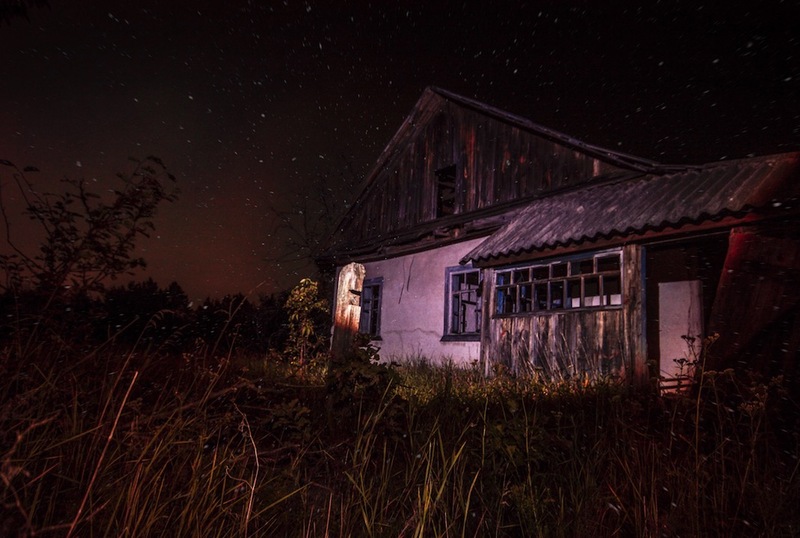 After waking up and having breakfast, we continue our hike through the wild nature of the Chernobyl zone and by the evening we get to the secret place where we stop for a halt. We dine and explore the area there, waiting for the darkness. After resting we make the final march to the ghost town of Pripyat. You wake up in our secret Pripyat apartment. The morning begins with a cup of coffee on the roof with a view of the ghost city and the Chernobyl nuclear power plant. After a nourishing breakfast we start to explore the most interesting locations of Pripyat: abandoned apartments of city residents, kindergartens, schools, swimming pool "Azure", amusement park, prison house, "Jupiter" factory, river port and many more! Your exploring of the city ends with the contemplation of the sunset from a roof. After dinner and rest we leave Pripyat at night and head for Duga radar. 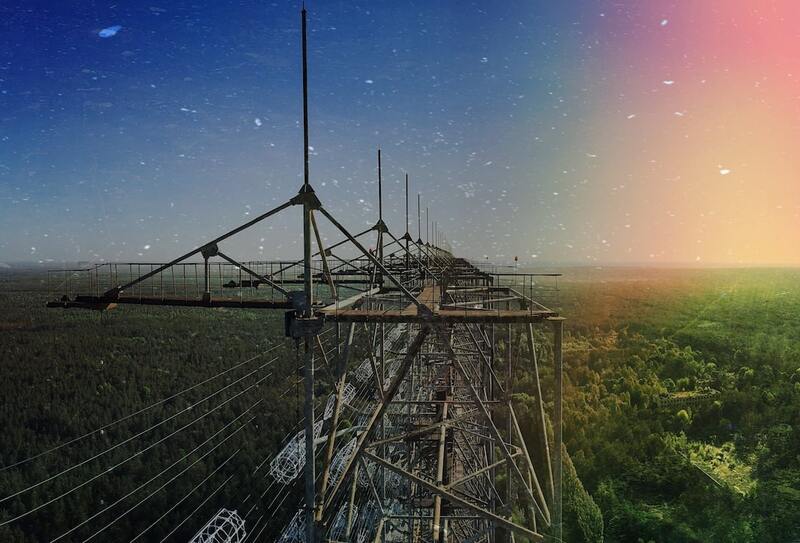 At dawn we climb up Duga radar. 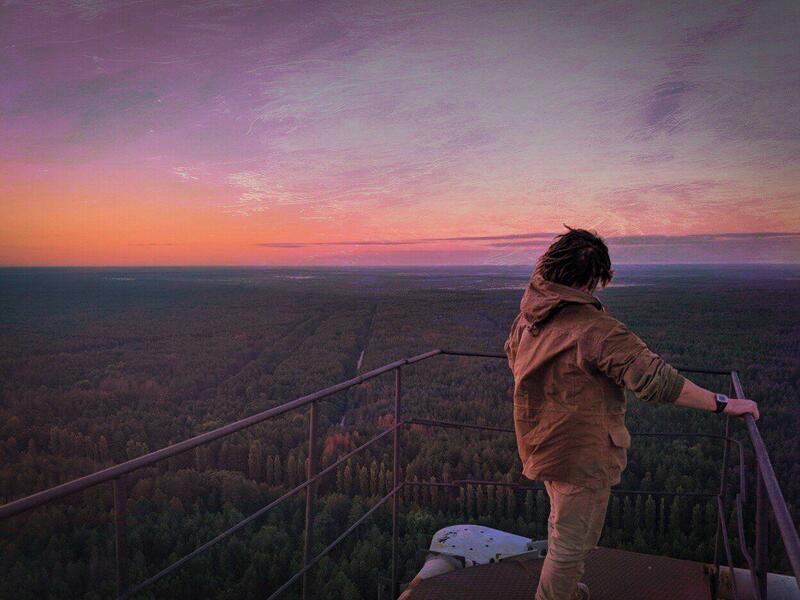 From a height of 150 meters you will have an incredible view of the expanses of the Chernobyl zone. 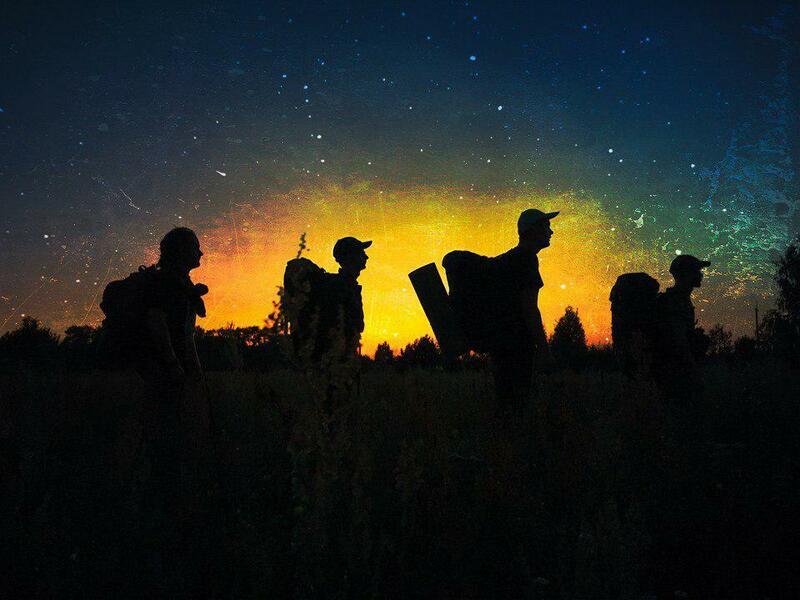 After sleep we return to the perimeter of Chernobyl Zone and then back to Kiev. We accept EUR, USD, UAH. You pay 50% before entering the Zone. The rest you pay in Pripyat. 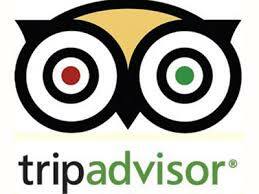 We can make only limited amount of the tours in the season. Are there any restrictions for the hike? 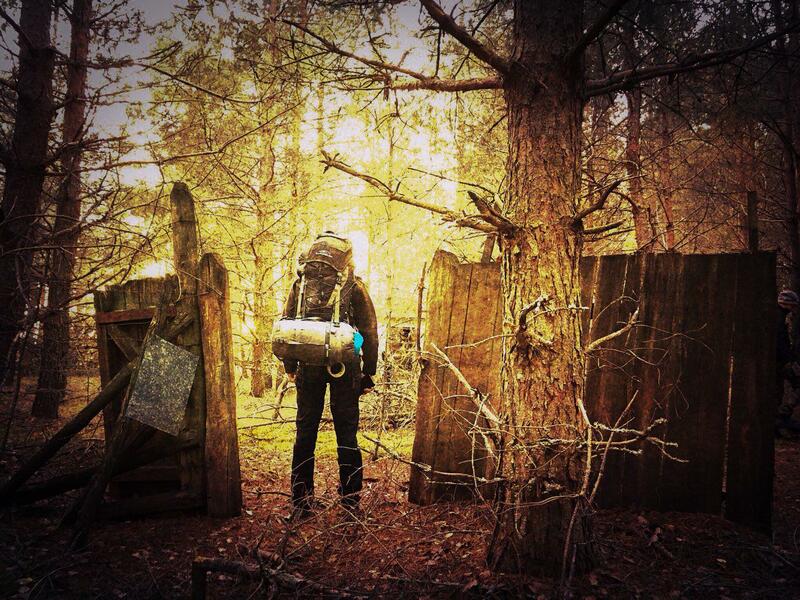 Chernobyl Urbex tour means that you’ll hike about 90 km for 4 days with backpack by foot. That’s why you must have trekking experience or be in a good Physical shape. Is it safe? - It would be a lie to give a 100% guarantee against capture by police in the Zone, but the police never caught us with tourists since 2010. We know the safe trails, move at nights and behave , carefully quiet. Anyways if we are caught by the police, we just need to pay a ridiculous administrative fine (about 20 €). That's why illegal tourism in the Chernobyl zone is so popular today. Can I get any souvenir from the Zone? - Respect the places you visit. No tags, no vandalism, no senseless destruction, no theft. Do not forget that people will visit the place after you do, so let them experience it just as you did! We always try to leave the place untouched and use the motto: "take only pictures, leave only footprints..."
Is it safe? - It would be a lie to give a 100% guarantee against capture by police in the Zone, but the police never caught us with tourists since 2010. We know the safe trails, move at nights and behave , carefully quiet. Anyways if we are caught by the police, we just need to pay a ridiculous administrative fine (about 20 €). That's why illegal hikes are so popular today.